As a team, Geri, Jayme and Rohini have over 45 years of investment management expertise. In 2018, Amelia joined our team having recently graduated university and working a BNN in Toronto. Together, it is our privilege to provide customized solutions to every one of our clients. At Trillium Wealth Management, we are committed to providing exceptional service. We dispense comprehensive wealth management advice and solutions to families, individuals and business owners. We work with you to create personalized wealth and retirement plans to help build and protect your financial futures and legacies. Your needs are the focus of what we do. The cornerstone of our approach is the personal relationship with each client. This relationship is built on trust, regular communication and a detailed understanding of the client's needs. By working with Trillium Wealth Management's professional team we are able to address the entirety of your investment, wealth, and retirement needs. We can also provide access to supplementary TD specialists in areas such as wealth protection, insurance solutions, as well as estate planning and trust services. Furthermore, we have developed a network of external specialists in the fields such accounting, legal, general insurance and real estate. Our aim is simple - to provide the highest level of service so that your interactions with us are convenient and pleasant while we work to help ensure that your financial future is well looked after. We provide unbiased advice and innovative, cost-effective solutions that add value to your portfolio. We are patient and invest for the long-term, using high-quality investments and diversification to help you effectively manage risk. This conservative approach has allowed us to help build client portfolios that seek to perform well in strong markets, but just as importantly, preserve wealth in poor markets. Trillium Wealth Management is a part of TD Wealth Private Investment Advice, a division of TD Waterhouse Canada Inc. which is a subsidiary of The Toronto-Dominion Bank. As an Investment Advisor at TD Wealth Private Investment Advice, Jayme has been providing comprehensive wealth management advice and solutions to individuals, small business owners and their families since 2004. He is committed to providing exceptional service and provides his clients with customized, personalized wealth and retirement plans to help build and protect their financial futures. His practice is built on one on one relationship with every client, based on trust, communication and a detailed understanding of their needs. 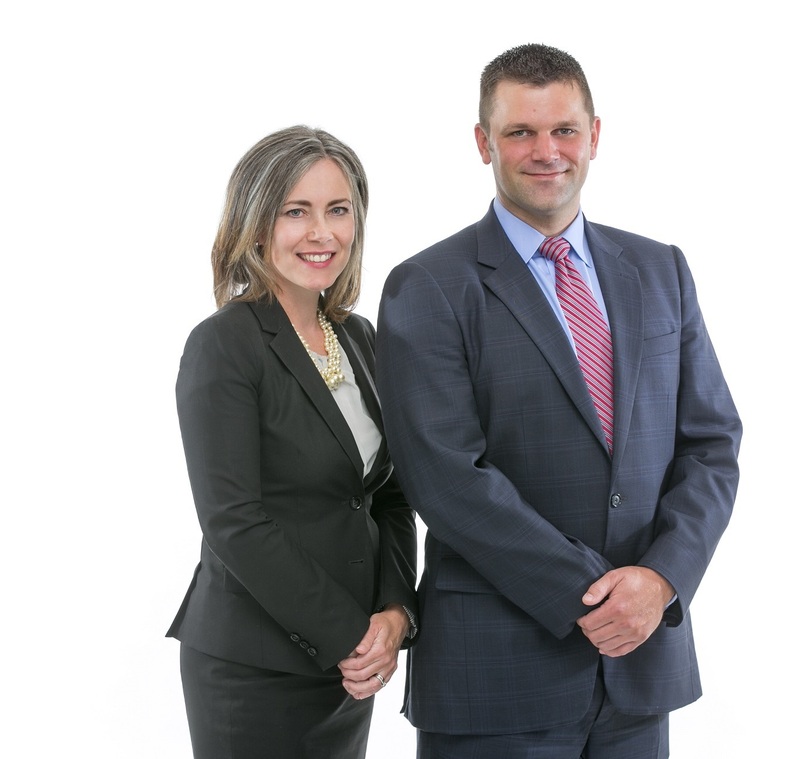 By working with Trillium Wealth Management's professional team he is able to address the entirety of his client's investment, wealth, and retirement needs. Other TD Wealth specialists are available to help address wealth protection and insurance solutions, as well as estate planning and trust services. He holds both the Canadian Investment Manager (CIM) and Certified Financial Planner (CFP) designations and graduated from Algonquin College in Business Administration Diploma with Honors in Personal Finance. Prior to joining the bank he was an active member of the Canadian Armed Forces with over 20 years of full and part time service with 33 Combat Engineer Regiment. Since retiring from the forces he continues ties with the military as the founding member and current president of the 33CER Association. He is also a member of the Algonquin College Financial Services Advisory Committee providing feedback on course curriculums. Outside of the office he can be found with his three boys at the cottage or on the water fishing. He also enjoys various other outdoor activities and has completed several half marathons and mud runs over the past few years. Please call today to find out how you and your family can benefit from his approach to wealth management. Since joining the industry in 2005, Rohini has helped her clients navigate through many financially impactful life events. She is committed to providing clients the investment solutions they need to help them achieve their specific goals, whether clients are investing for themselves, their families, their business, or their organization. Rohini takes a personal approach to help ensur e that the strategies and recommendations are the right choice for each individual situation. 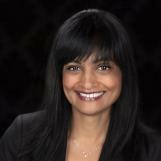 A graduate of the University of Ottawa, Rohini holds the Certified Financial Planner designation. A believer in lifelong learning, she continues to educate herself through a variety of financial education courses and workshops, and is pursuing the CIM designation. Rohini is also active in the community and currently sits on an investment subcommittee for The Friends of the Ottawa Public Library, a local not-for-profit organization. In her downtime, she enjoys cross-country skiing, skating and cycling with her husband and daughter. University of Toronto in 2018.